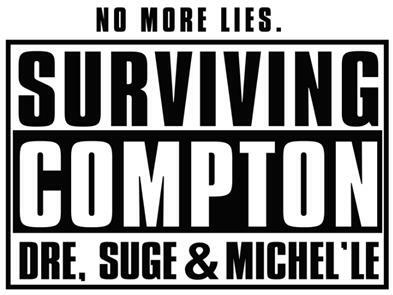 Lifetime's new original movie "Surviving Compton, Dre, Suge and Miche'le" will tell the story of R&B singer Michel'le's relationship with the rap supergroup, N.W.A and Deathrow Records as well as her emotional personal relationships with Dr. Dre and Suge Knight.The movie will air on Saturday, October 15. Shanica Knowles portrays Tichina Arnold in the movie. Rhyon Nicole Brown portrays Miche'le in the movie. 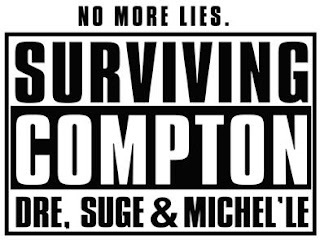 Curtis Hamilton plays Dr. Dre and R. Marcos Taylor reprises his role as Suge Knight after playing him in the 2015 "Straight Outta Compton". Michel'le herself also appears in the film. TV Music Network was on hand at the premiere and spoke with the cast, including actor Shanica Knowles who plays Michel'le's friend Tichina Arnold in the movie. Click on the video to see what Knowles had to say about playing the famous actress in the movie and her other projects.